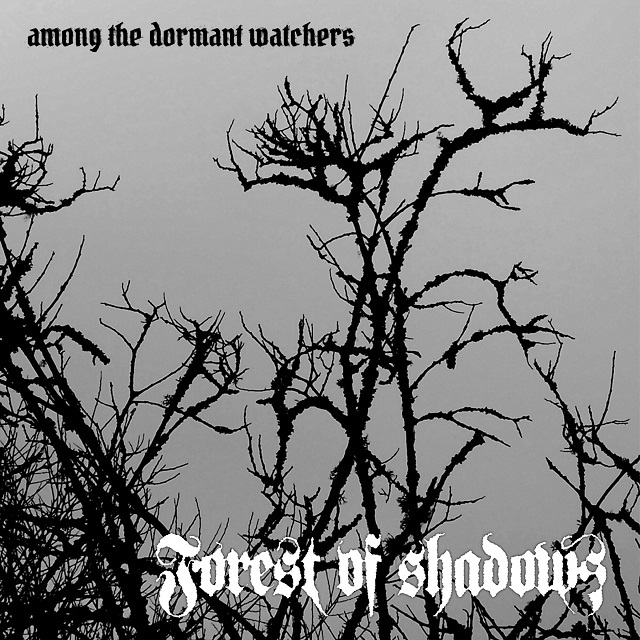 Home / NEWS FROM THE WORLD / A-ten-year wait is finally over - Forest of Shadows released Among the Dormant Watchers album today! 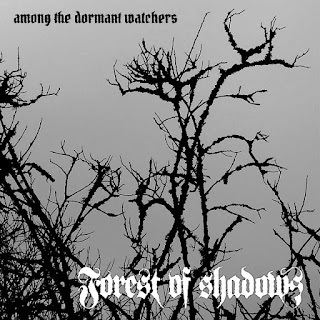 A-ten-year wait is finally over - Forest of Shadows released Among the Dormant Watchers album today! Swedish melancholic doom/death band Forest of Shadows released a third album ''Among the Dormant Watchers' today via Inverse Records . "Among the Dormant Watchers" is now out after almost 10 years in development. During this time I have been inspired by all kinds of music and events in life which means that the songs are more varied than on previous albums. That being said, you will still find the classic Forest of Shadows songs with their epic structures filled with lots of melancholy and darkness. However, there are detours into new territories. None of these should be considered the beginning of a new direction but rather a way of expanding the language for how to write the songs that fit the musical vision for Forest of Shadows." 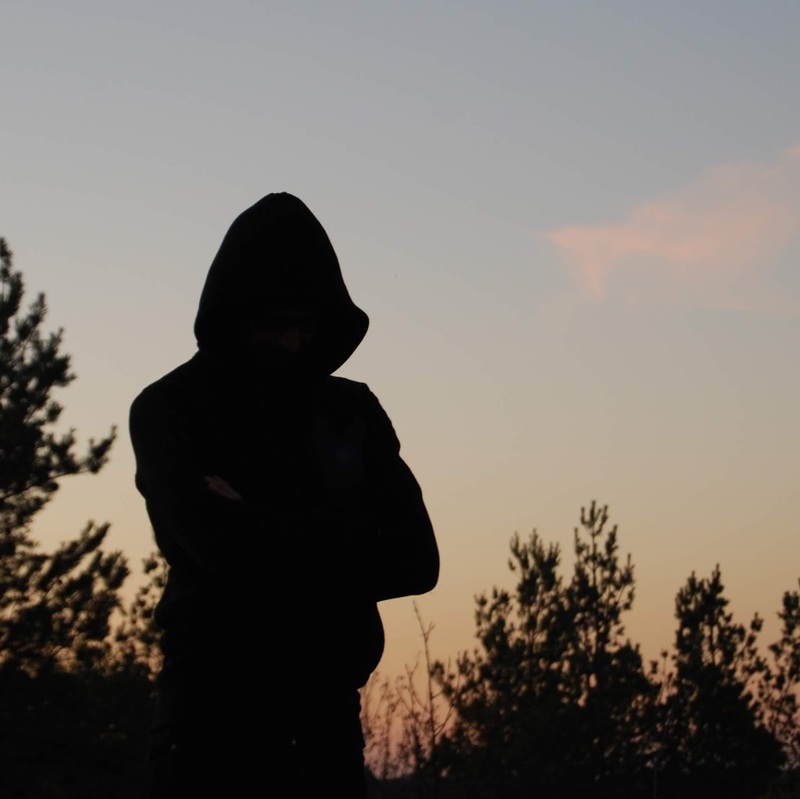 Forest of Shadows was founded as a solo project band in the autumn of 1997 by Niclas Frohagen. After having released the demo "The Silent Cry"in 1998, multi-instrumentalistMicce Andersson joined the band. Together they took the band and its music to new heights which was presented on the critically acclaimed mcd "Where Dreams turn to Dust". 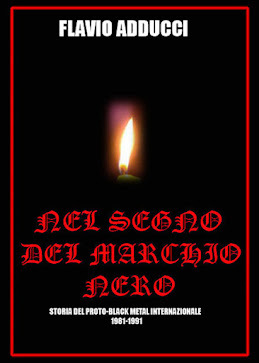 A couple of years later the band once again went solo and signed with Finnish label "Firedoom" who released two full-length albums: "Departure" and "Six Waves of Woe" in 2004 and 2008. While most people thought this marked the end of the bands career, really it was the beginning of a 10 year journey that would end up with the album "Among the Dormant Watchers" which is released by Finnish label "Inverse Records" in December 7th 2018.